Join us for this MTalks with Glenn Murcutt, Australia’s best-known architect internationally, in conversation with MPavilion 2014 architect Sean Godsell for a chat that will explore Glenn’s enduring and award-winning career as an architect. Glenn’s illustrious career has seen him awarded the honour Order of Australia (AO) in 1996 and the Pritzker Architecture Prize for 2002—often referred to as the ‘Nobel Prize of Architecture’. He is also a recipient of numerous Australian Institute of Architects Awards and has been a visiting professor at a number of prestigious universities. 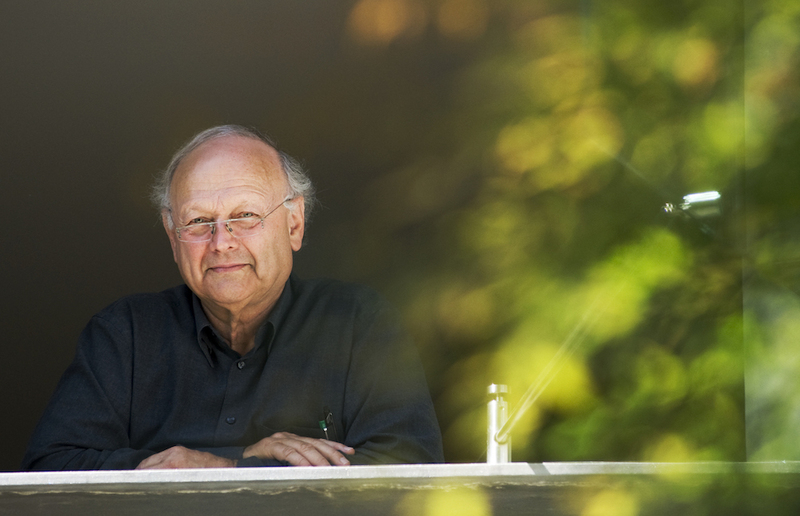 Come down to the Queen Victoria Gardens to see Glenn Murcutt in conversation with Sean Godsell, an influential and award-winning architect in his own right, for this MTalks convo that is sure to provide insights into two great Australian architect’s careers. You can revisit this conversation at MPavilion’s library page.